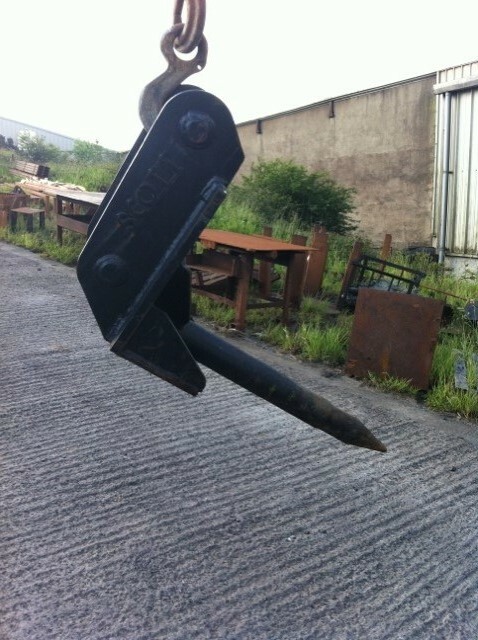 Please Note: The price includes brackets of your choice fitted. 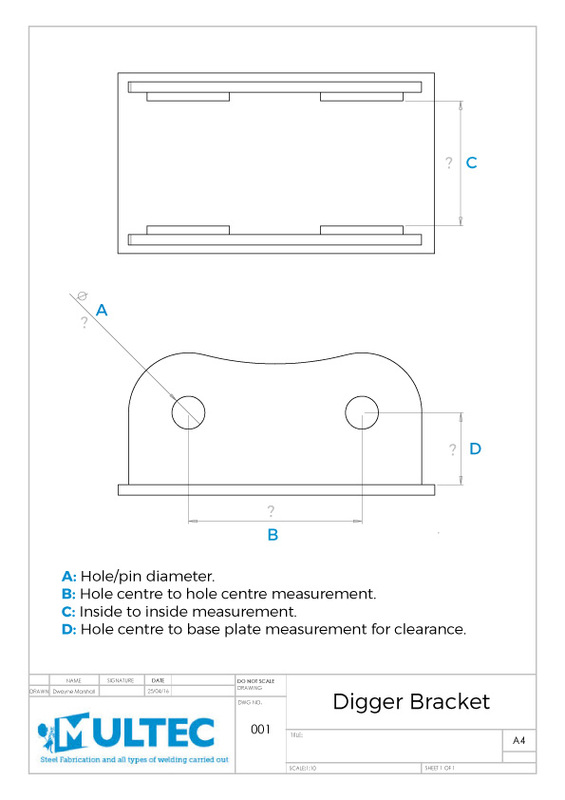 Let us know which brackets you need in the “Order Notes” at check-out. 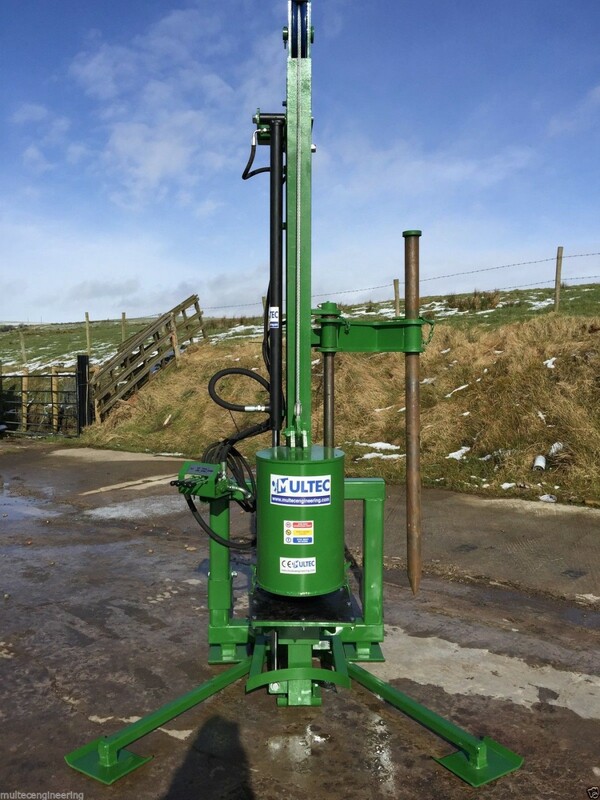 The Vector Model 5 is a great Post Driver & has been cleverly designed to make fencing easier and more efficient. 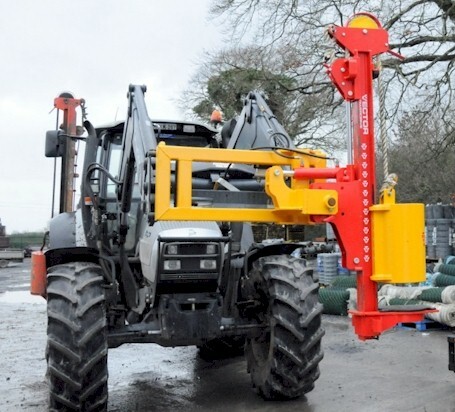 Easily and quickly mounted on a telescopic handler or front loader, creating a killer combination of power, versatility and maneuverability. 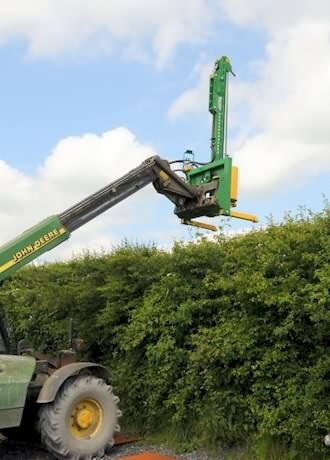 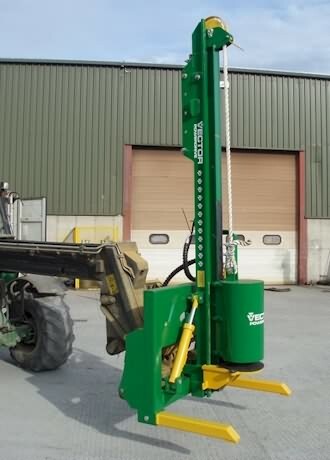 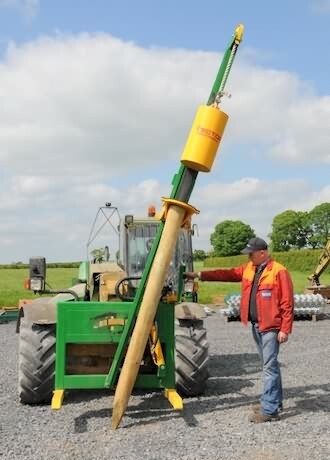 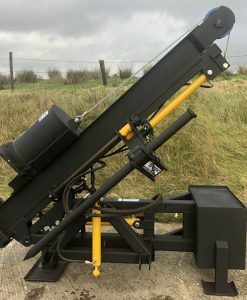 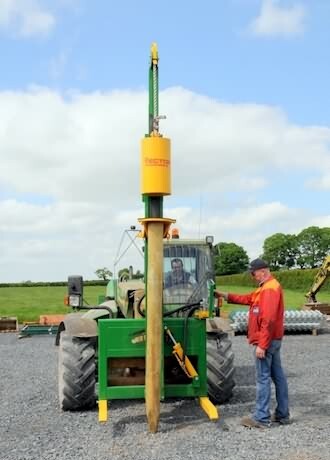 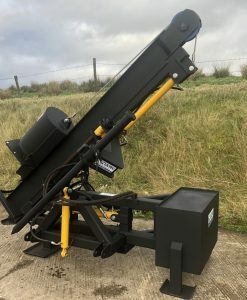 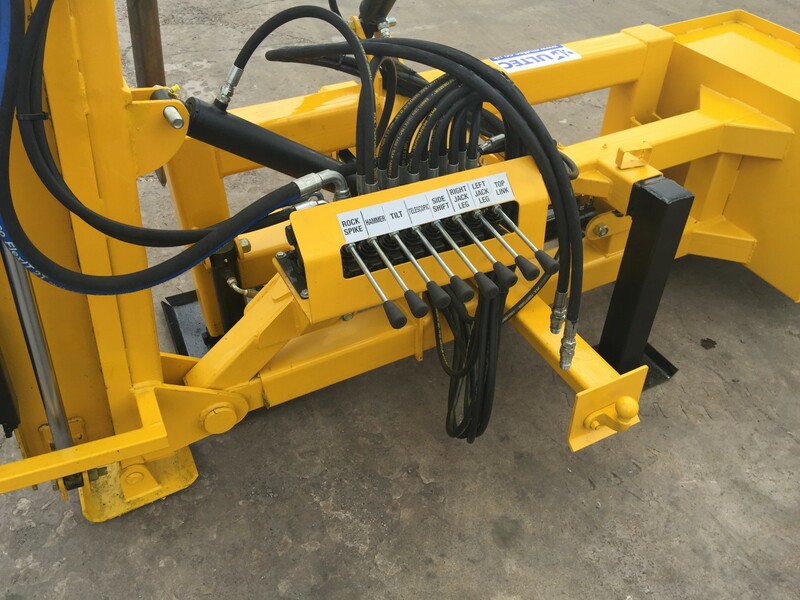 The mast design is similar to Model 2, which means posts can be driven at angles, in awkward locations, over hedges, in ditches & it can readily handle straining posts with ease. 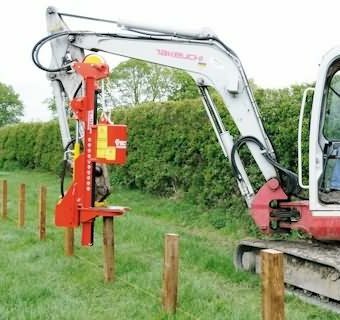 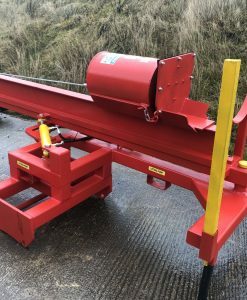 Coupling the post driver to your Telescopic Handler or Front Loader could not be easier or more convenient – it takes about 10 seconds. 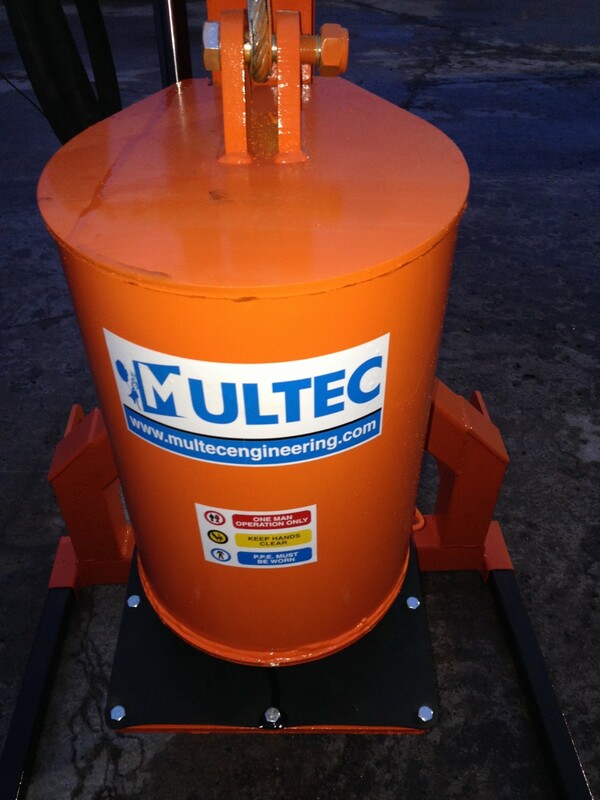 This machine is very easy to operate and is economical to own and maintain. 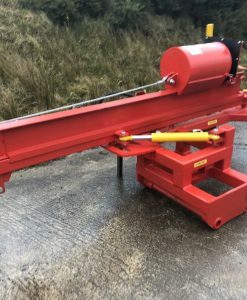 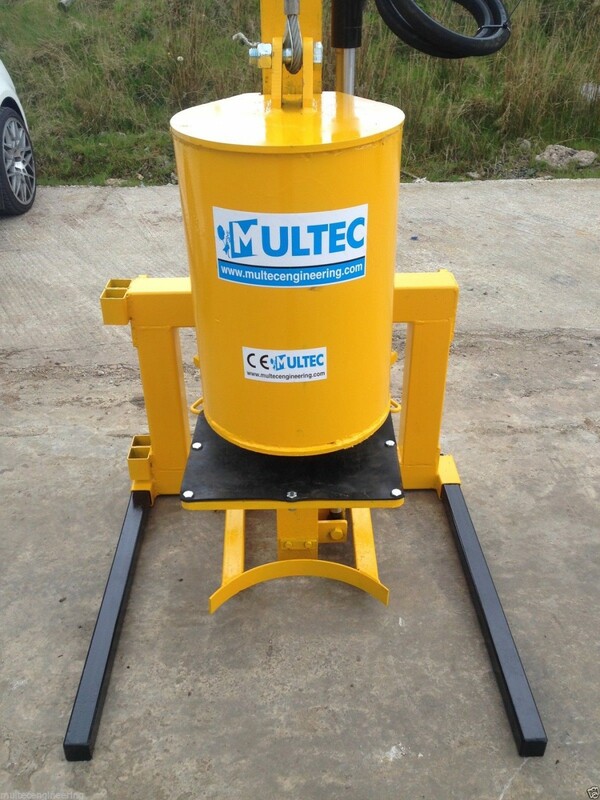 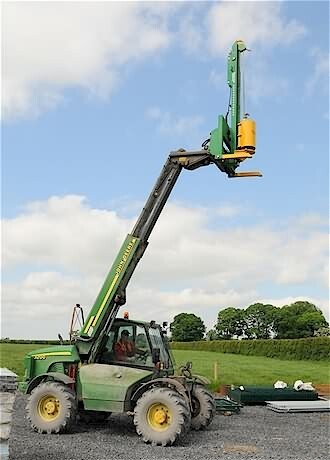 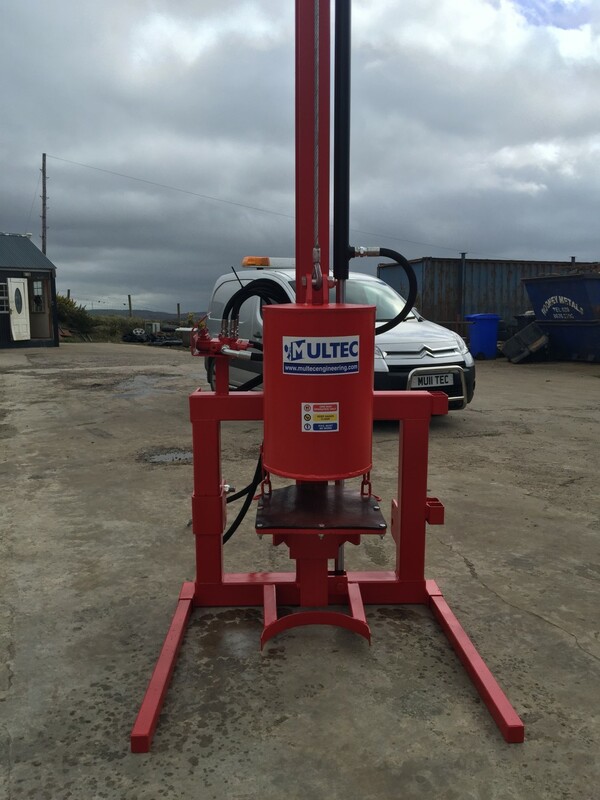 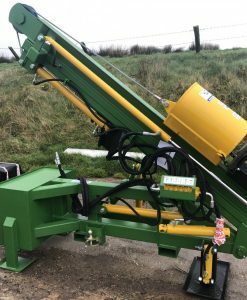 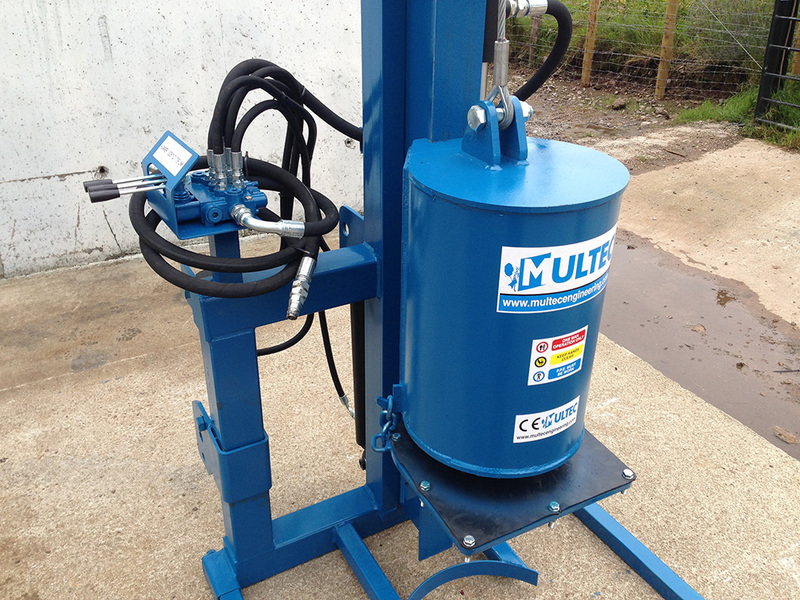 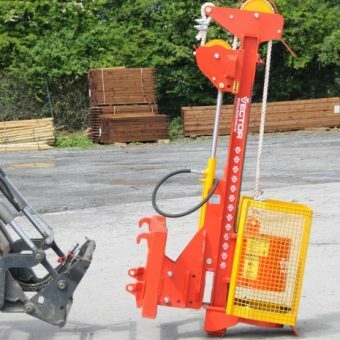 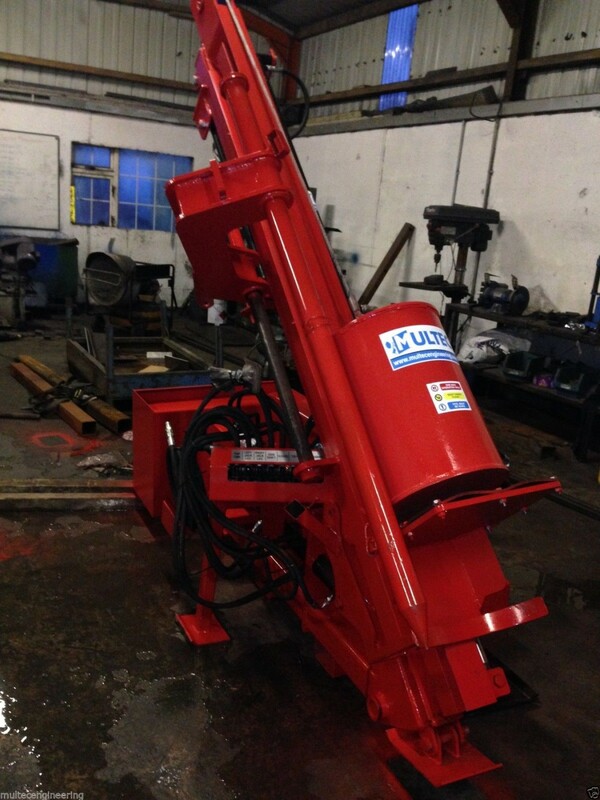 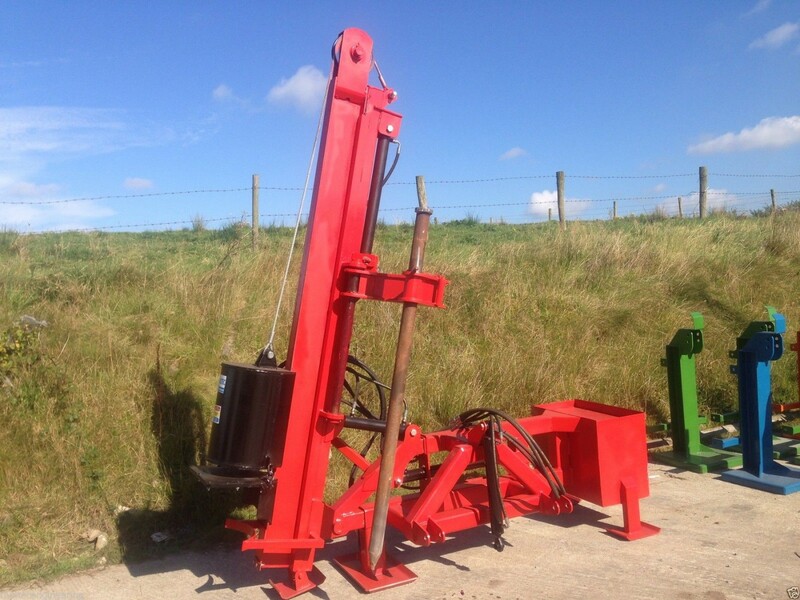 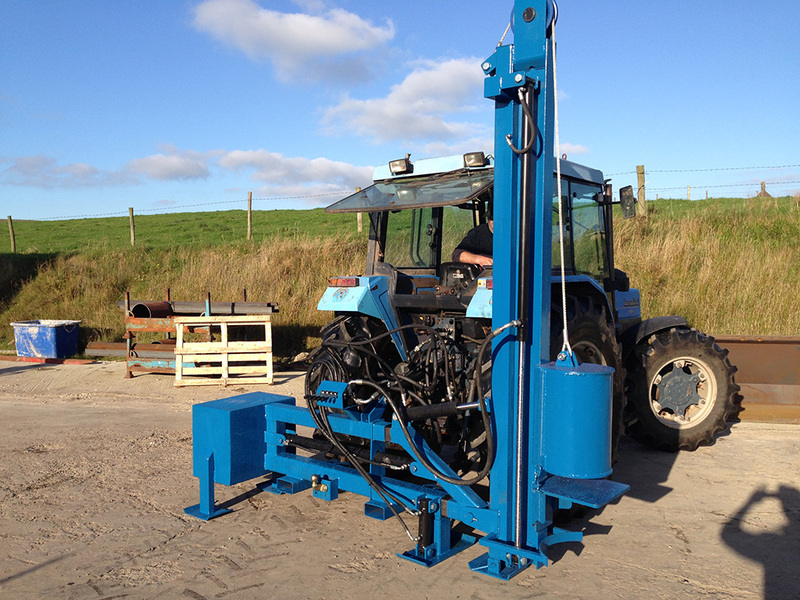 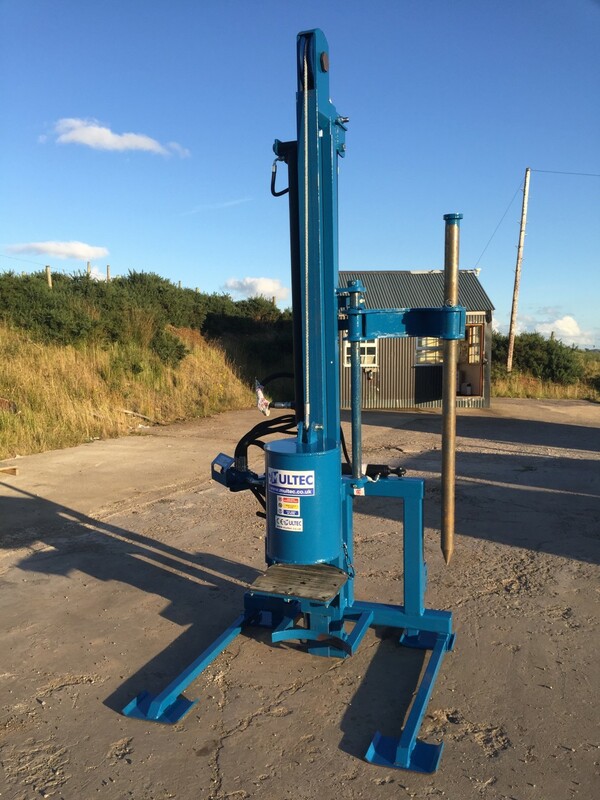 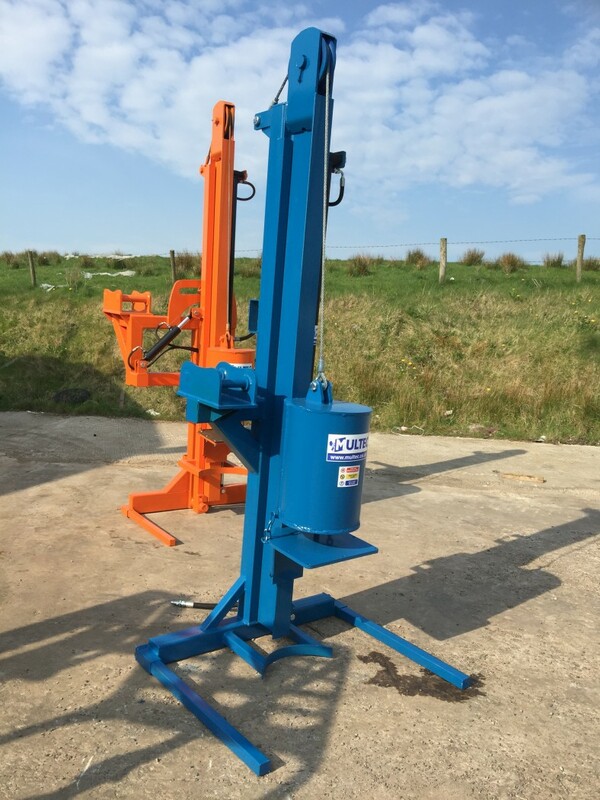 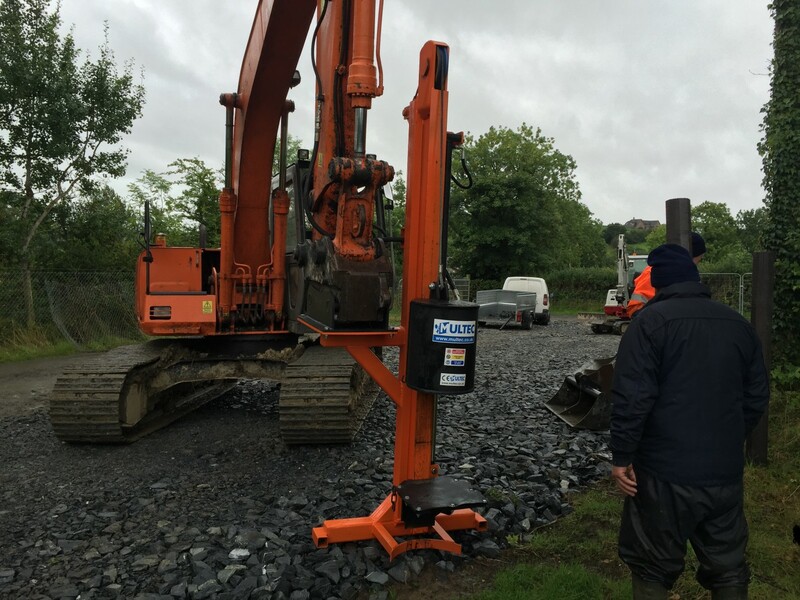 These features combined with the 400kg hammer, means that this machine can drive straining posts of up to 12′ in height and 12″ in diameter. 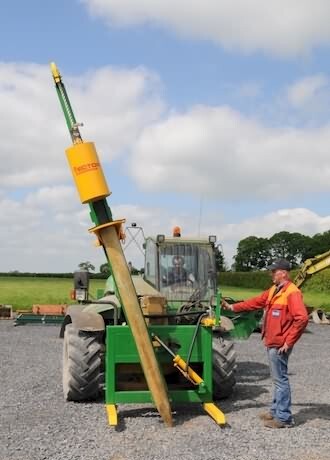 Impressive left and right tilt for pounding posts at an angle.